President Trump allows the Obama administration’s Iran deal to stand, but he chooses not to certify it. Doing so, he kicks the decision making to congress. What are their options? 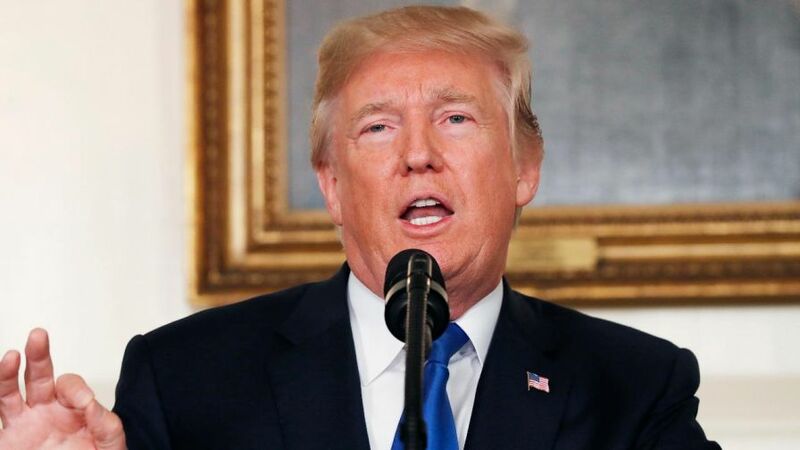 President Donald Trump announced in October that he would decertify the contentious Iran nuclear deal and accused the “radical” and “fanatical” regime of violating the agreement multiple times. Trump’s decision not to recertify the deal punted the future of the agreement to Congress – which had a 60-day unofficial deadline that was up on Dec. 12. Congress was tasked with deciding whether to dismantle the agreement or impose more sanctions on Iran. The Iran nuclear deal framework – officially the “Joint Comprehensive Plan of Action” – was a historic agreement reached by Iran and several world powers, including the U.S., in 2015, under Barack Obama’s presidency. A point of contention for many opponents is the deal’s so-called “sunset clause” which would ease some of the restrictions on Iran’s nuclear program over time. 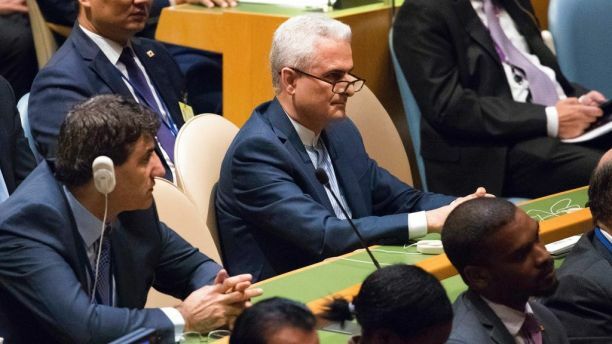 Ahead of Trump’s public criticism at the U.N. General Assembly in September, his administration slapped more than a dozen sanctions on Iranian individuals and groups in July for aiding its non-nuclear weapons program. The sanctions froze assets in the U.S. and prevented Americans from doing business with these 18 parties. Members of the Iranian delegation listen as President Donald Trump speaks during the United Nations General Assembly in New York. Iranian President Hassan Rouhani warned that the U.S. would pay a “high cost” if it backs out of the agreement. Congressional aides have said there’s still time for lawmakers to come up with a plan to propose to Trump, the Washington Times reported. Senators Bob Corker, R-Tenn., and Tom Cotton, R-Ark., said in October that they planned to introduce legislation that would change certain points of the Iran deal – including nixing the requirement of the president to recertify every 90 days and adding increased sanctions. But the lawmakers have not produced a draft legislation. Trump is reportedly frustrated with Congress’ current lack of proposal and could pull the U.S. out of the deal entirely in Jan. 13 when it’s up for review again, according to the Washington Times. 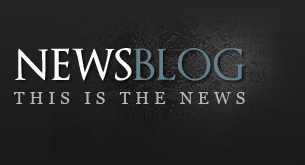 Source: Iran nuclear deal: What is it?